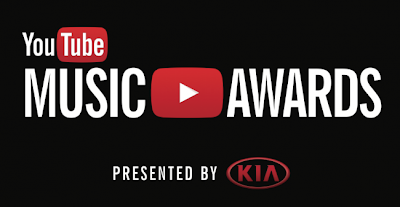 On November 3rd, the first annual YouTube Music Awards will take place from Pier 36 in New York City. According to Billboard, YouTube has tagged Spike Jonze to serve as the ceremony’s creative director, Jason Schwartzman as host, and Arcade Fire, Eminem, and Lady Gaga as the live entertainment. The whole 90-minute broadcast will be streamed live on YouTube and be available to replay in full afterward.